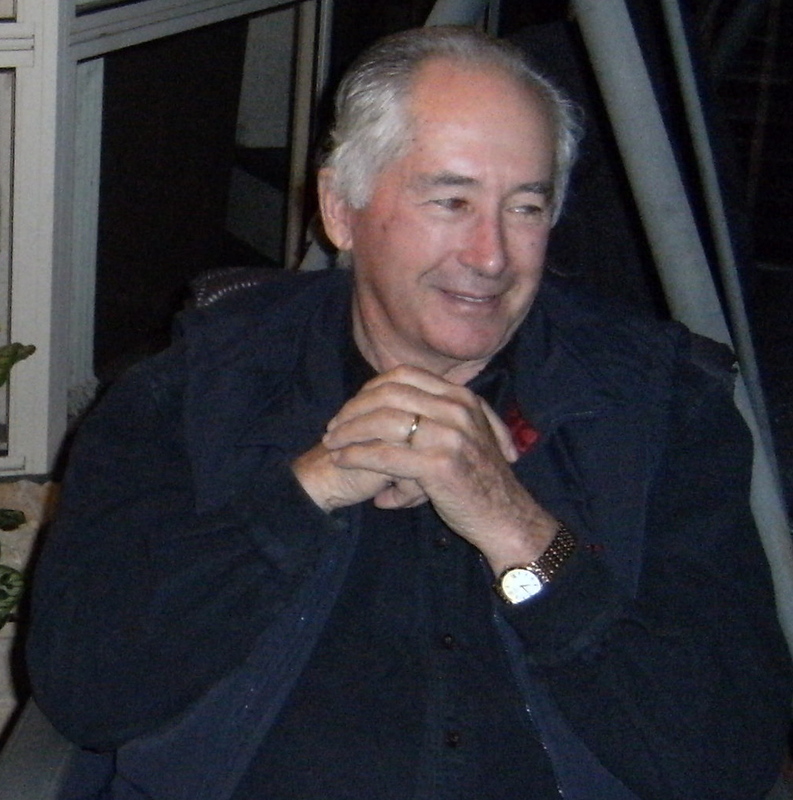 Ron Pike Profile | Coffs Harbour Writers' Group Inc. However with the advent of irrigation and good management, this area was transformed into a fertile, highly productive farming region, now known as the food bowl of Australia. It was also during this time of development that the Riverina was for a time the home of John O’Brien, Henry Lawson, Jim Graham and other poets whose works were eagerly read and performed, often in small country halls. A recurring theme through many of these poems and writings is an understanding of that originally harsh environment and the role that man can and has played in its enhancement and productivity. Now retired Ron has more time for writing both poetry and comment often related to the environment in which he grew up and worked for most of his life. Ron has been involved in public speaking, debating, adjudicating, poetry writing and performing most of his life.